New Single/Multiplayer DLC Announced for Mass Effect 3! 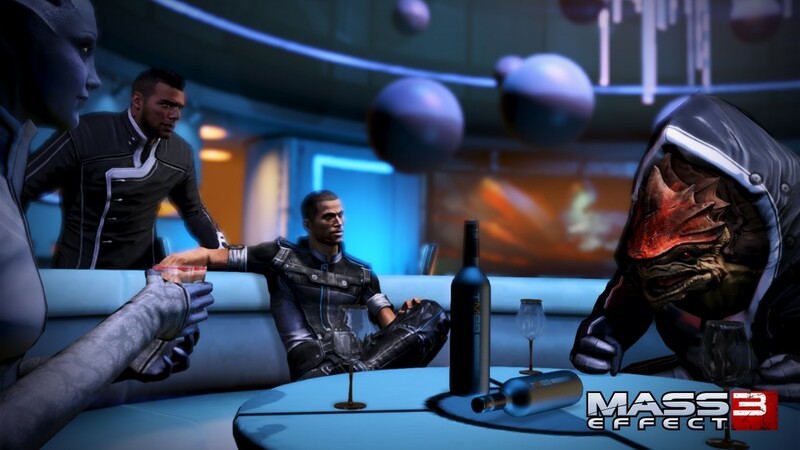 Bioware has announced that Mass Effect 3 will be receiving new single and multiplayer DLC starting on February 26th. The single-player content will be titled Mass Effect 3 : Citadel, and will contain a new story which will feature character from the first two titles. This new content will also give players their own place on the Citadel, which can be customized, an combat arena to fight in, and a chance to earn more credits at newly created Casino on the Citadel. This content will cost $15 and will be available on the 360, PS3, and PC on March 5th. The new multiplayer content is called Reckoning, and features four new characters in the Geth Juggernaut, Female Turian Raptor, Talon Mercenary, and Alliance Infiltration Unit. 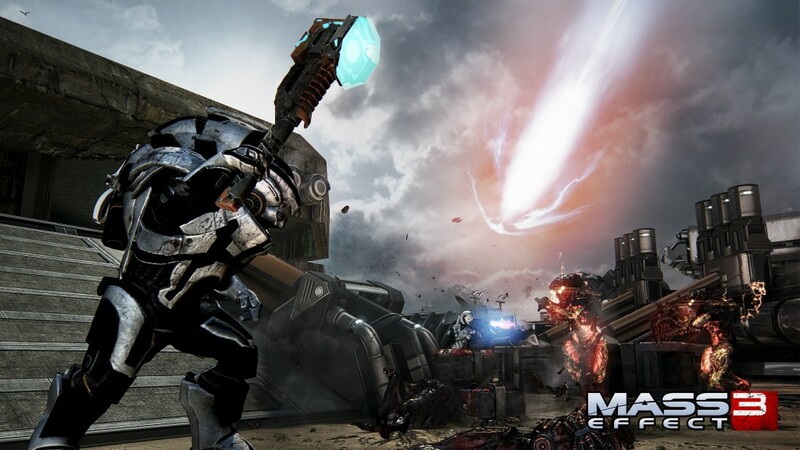 This free download will also feature seven new weapons, including the Biotic Hammer, which looks to give the Gravity hammer from Halo a run for it's money. This will apparently be the last available content for Mass Effect 3, and it sounds to be a great sendoff to extending the Mass Effect 3 experience.